beginning of the century in ecommerce development. 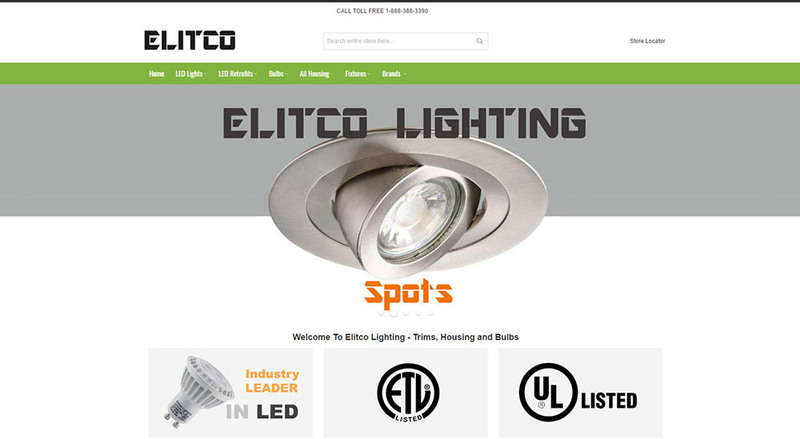 We have built the first ecommerce website in 2003 with custom php. For the past 12 years we are heavily involved in professional ecommerce website design and Magento website development. 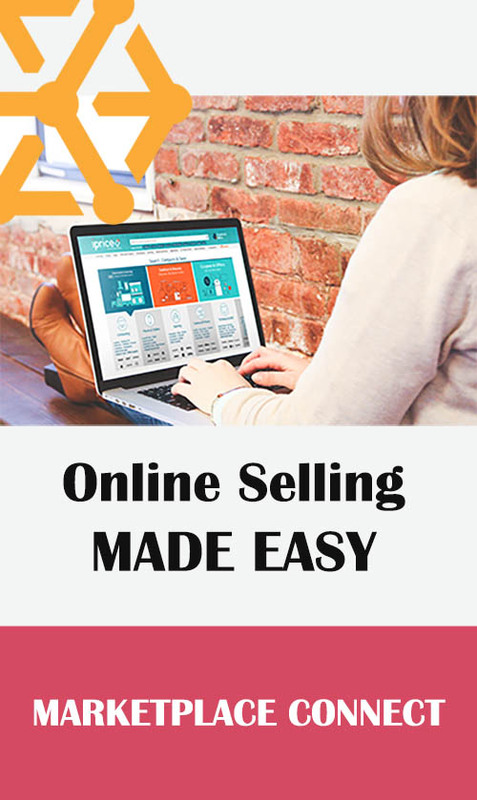 Magento is a great platform if you are looking for flexibility and reliability. You can manage large catalog of products and there are many extensions and plugins for Magento Community edition. 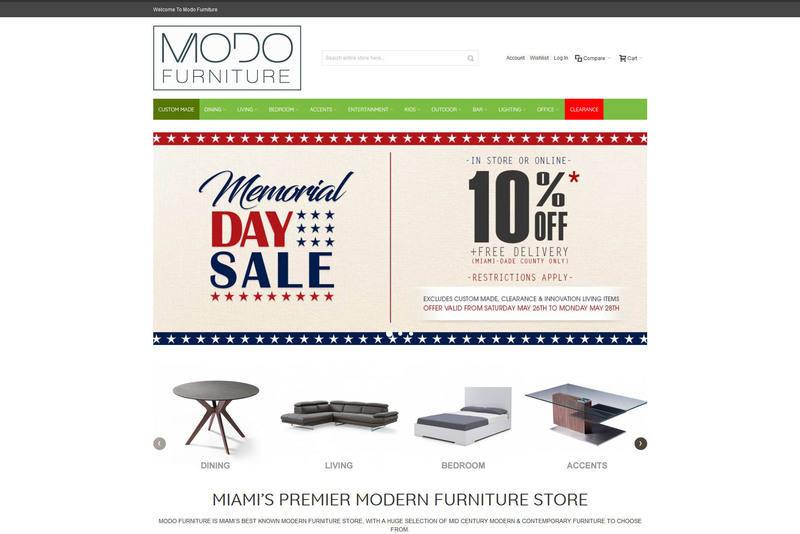 As we all know Miami is a multi-cultural and multi-language city, so having an ecommerce platform that allows you to have your website in different languages is a major plus. Whether your customer base is in South America or Local shoppers in Miami, at DBManagers.com we will build your Magento website with the correct structure in place. If you have an existing ecommerce website on magento or you are planning to upgrade to magento website platform, give us a call and one of our team members will schedule a meeting to discuss your business needs and questions. We can migrate large amount of data from an existing ecommerce store to magento or populate a large digital catalog for your business with Magento MySql Database. Whatever you needs maybe, we are here to help you. We know that there are other Magento development companies in Miami, but we are sure to offer the most experience on Magento since we have almost two decades of experience in ecommerce development. 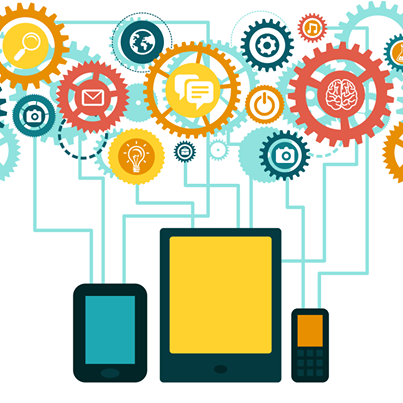 Let us show you how we can create the best system architecture for your website. 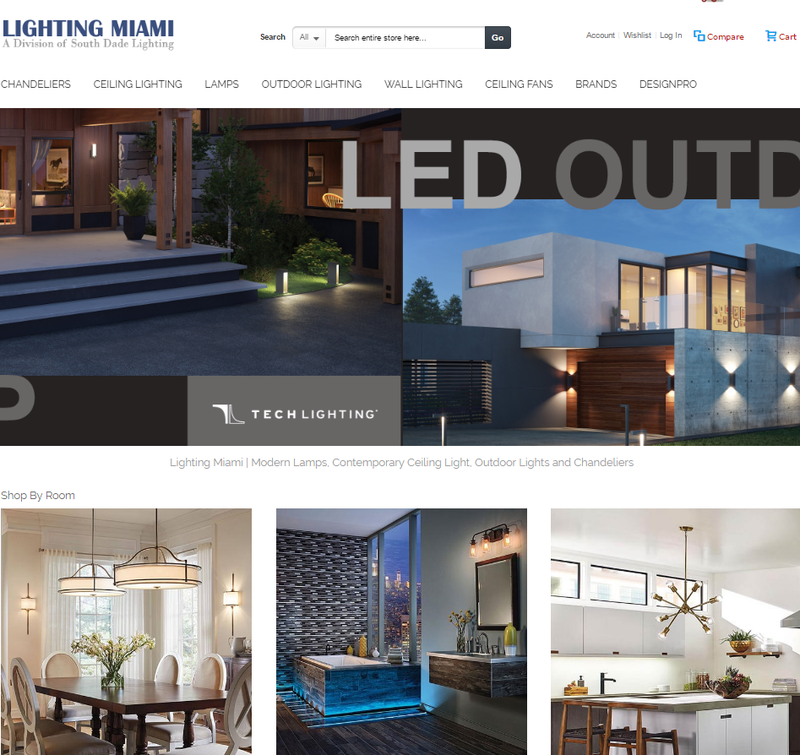 Trust in our Experience DBManagers.com – Currently managing digital catalog with over quarter million products in Miami Location. # of Products on site: ~ 8000. 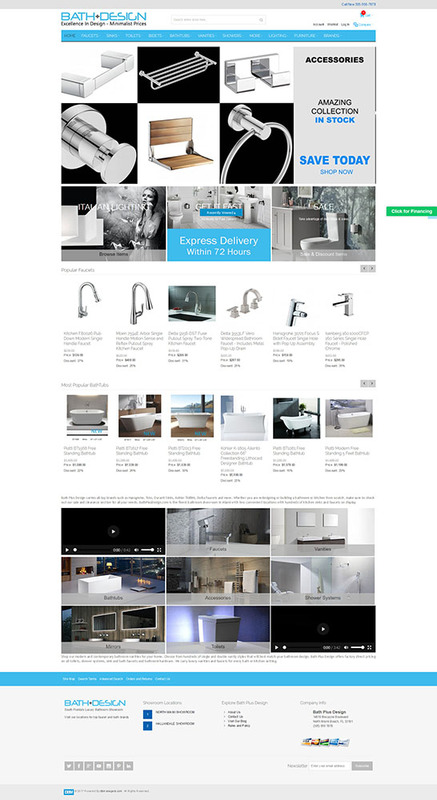 Magento eCommerce website selling bathroom faucets, shower systems, kitchen faucets, bathtub etc..
# of Products on site: ~ 3000. 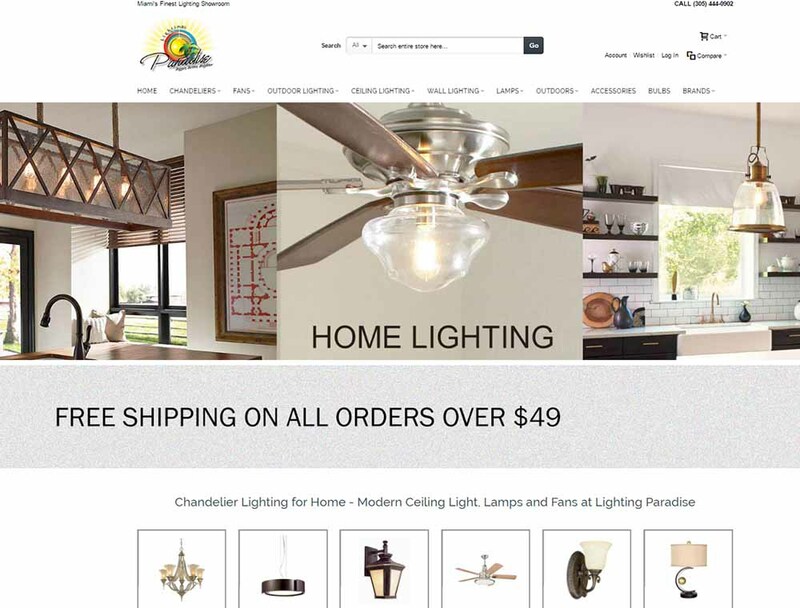 Magento eCommerce website selling modern home furniture and decorative items. # of Products on site: ~ 150,000. 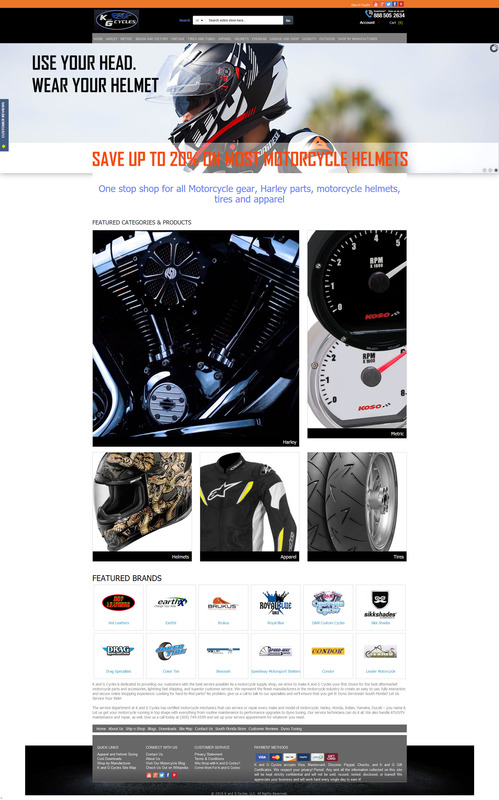 Magento eCommerce website selling Motorcycle parts and accessories for all motorcycles including Harley Davidson. # of Products on site: ~ 4500. # of Products on site: ~ 25,000. 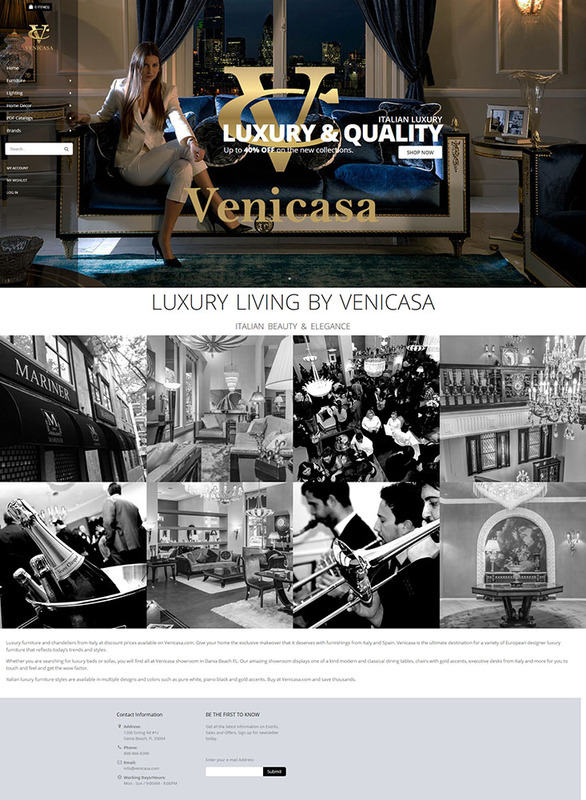 Magento eCommerce website selling classical furniture and chandeliers.